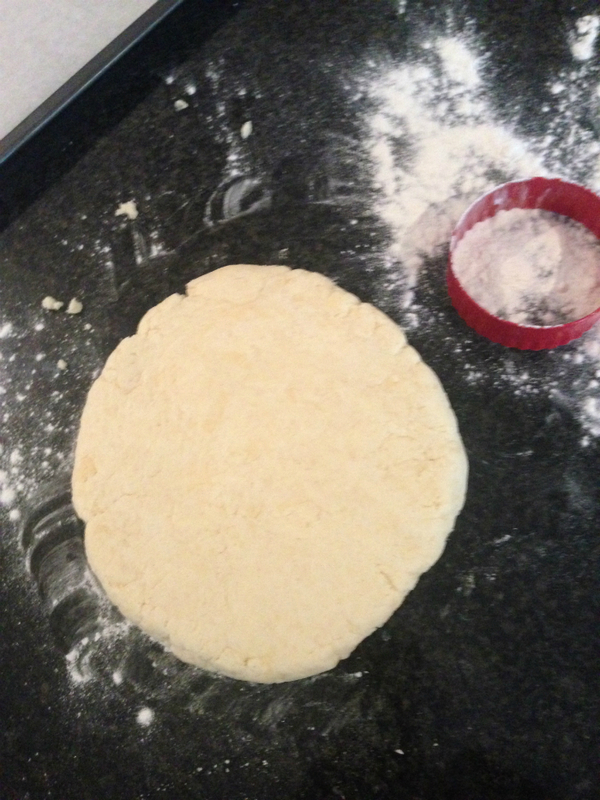 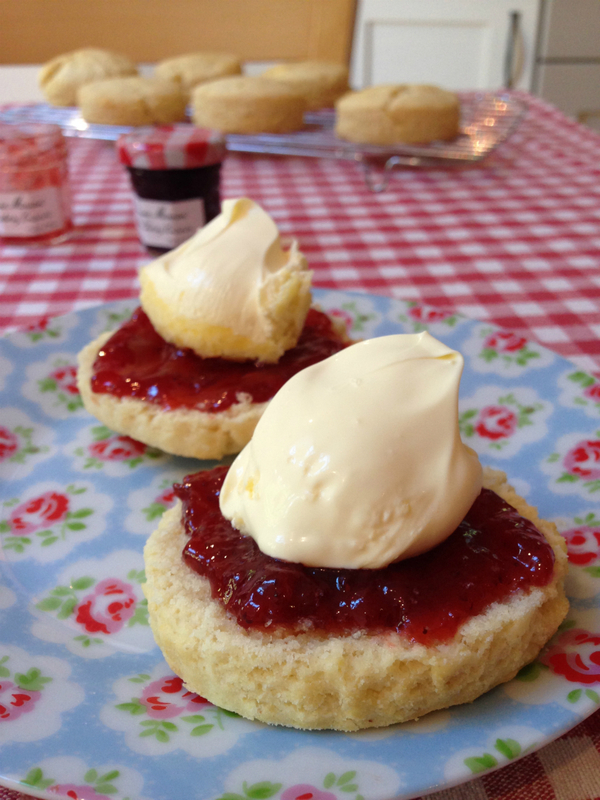 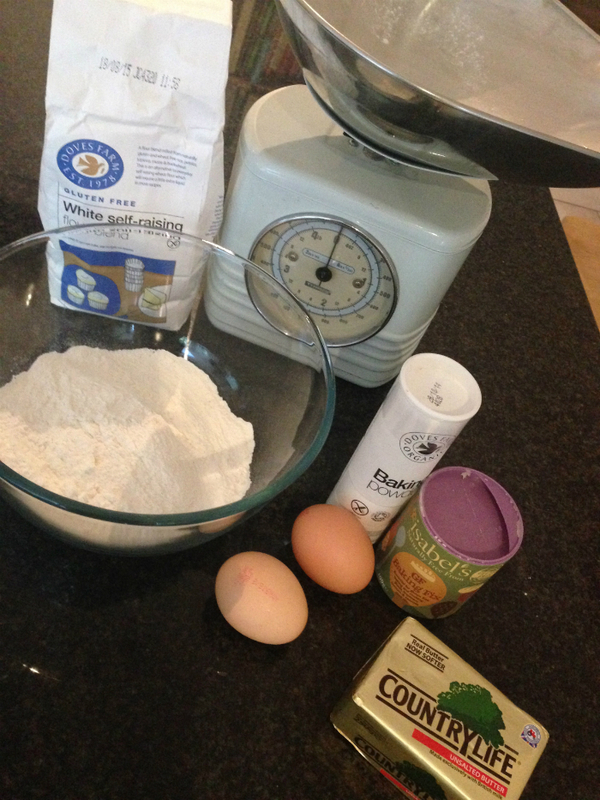 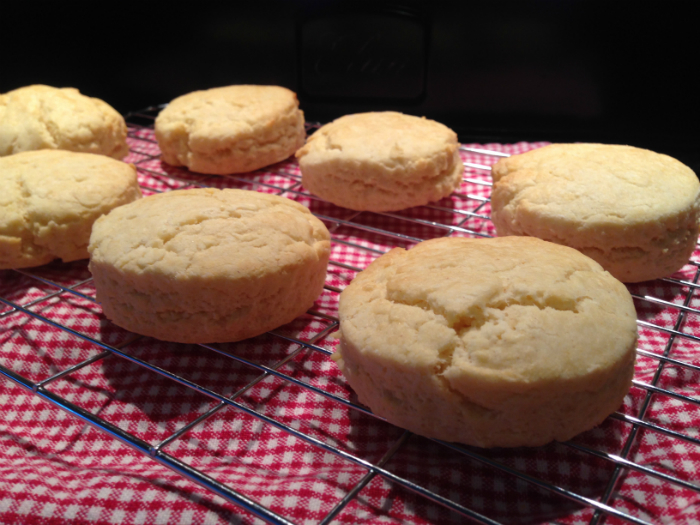 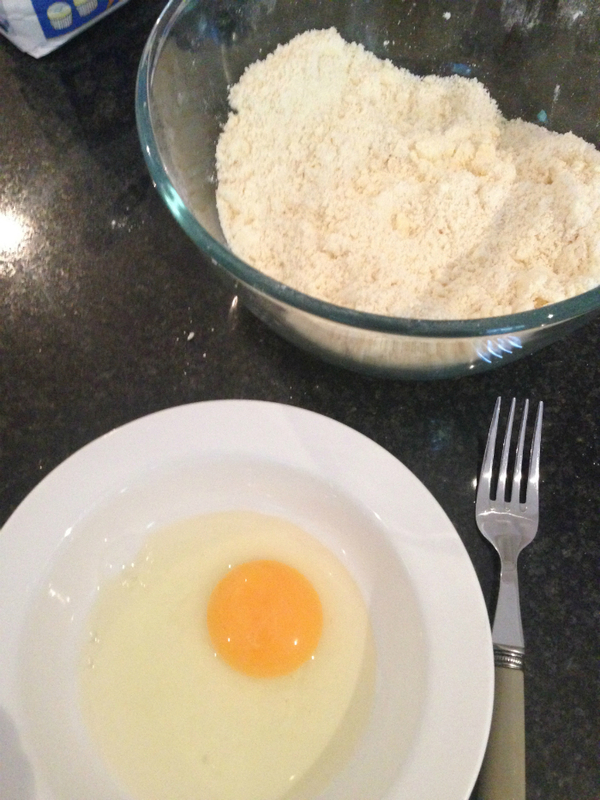 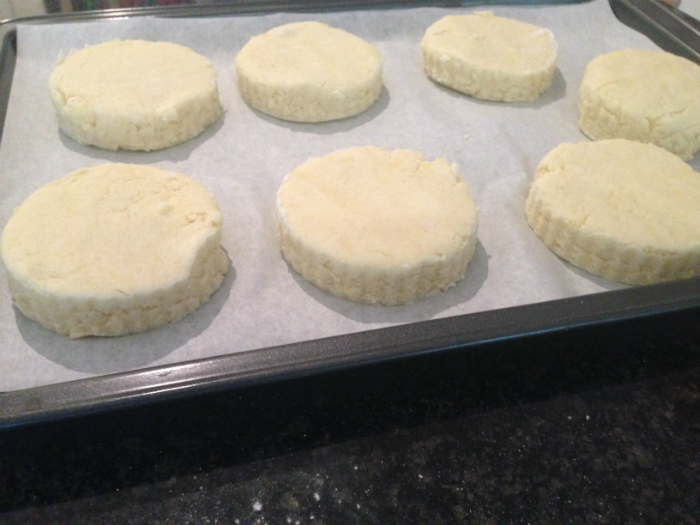 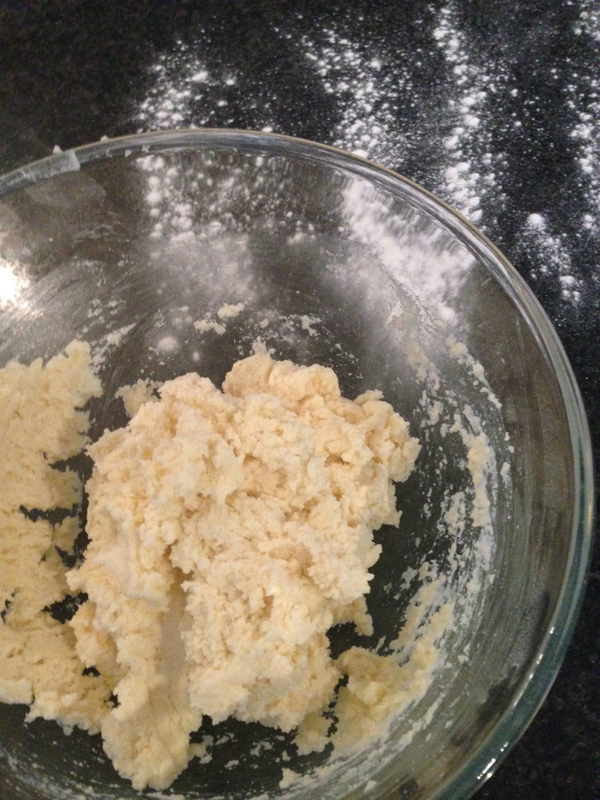 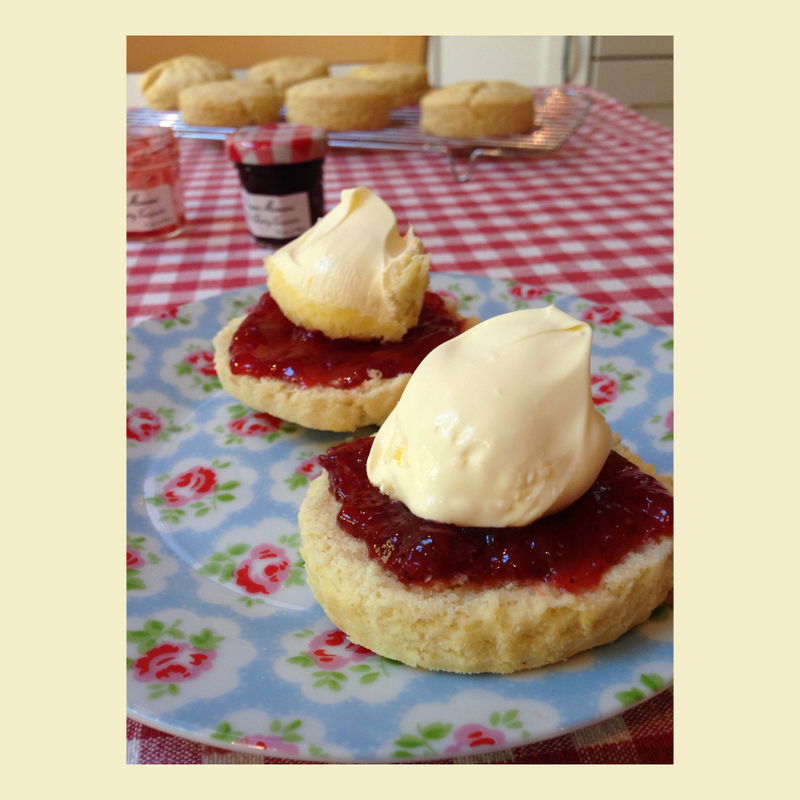 Finally made some decent Gluten Free, Dairy Free Scones using this recipe from Fabulously Free From. 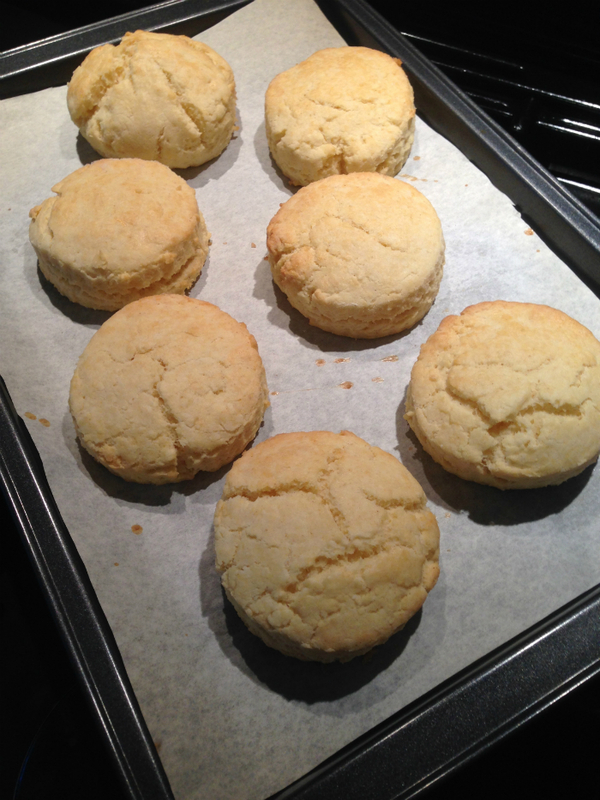 When I’ve attempted scones before they’ve always been dry, hard and flat. 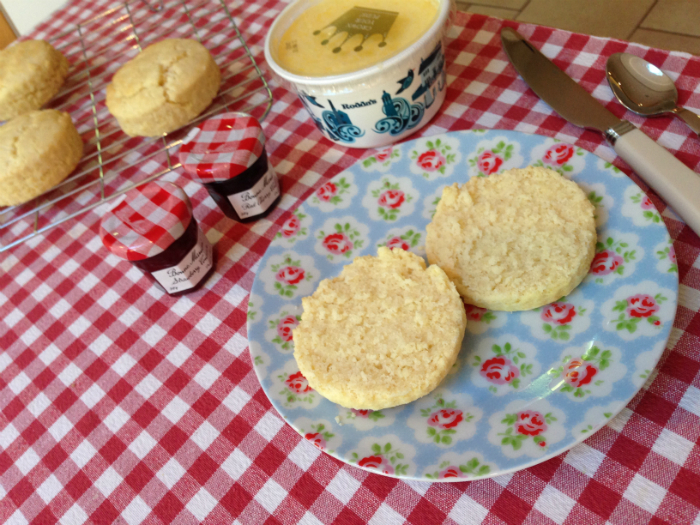 These scones are soft and light and make a perfect sugar free treat when paired with No Added Sugar Jam.